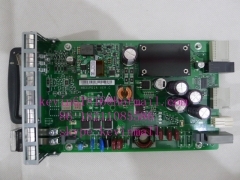 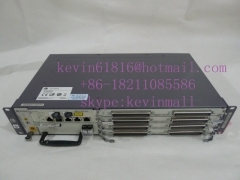 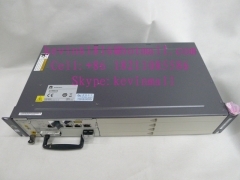 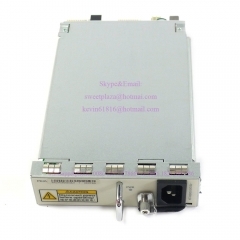 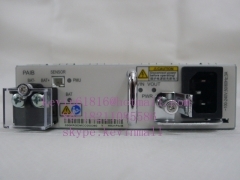 ZTE ZXDSL 9806H ADSL access DSLAM with 4 card..
AC power module PAIA for huawei DSLAM equipme..
Huawei Digital Subscriber Line Access Multipl..
DC power module PDIA used for huawei DSLAM eq..
DC+AC double power module PAIB for huawei DSL.. 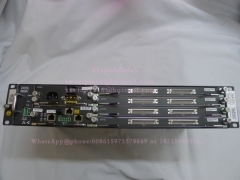 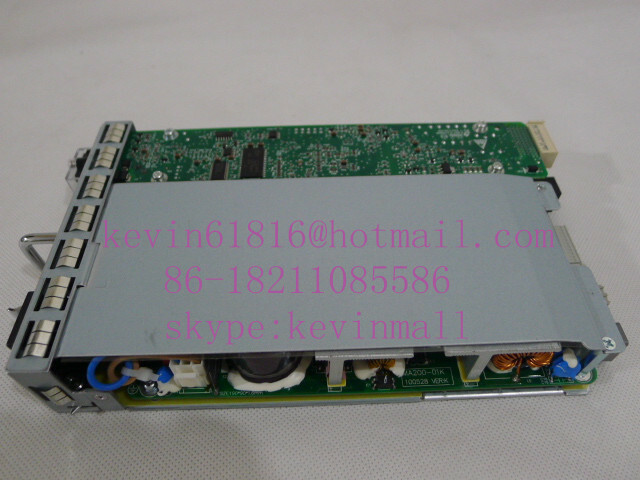 Original ZTE ZXDSL 9806H chassis with 4 cards.. 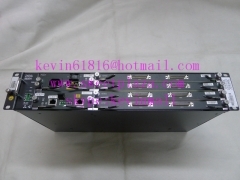 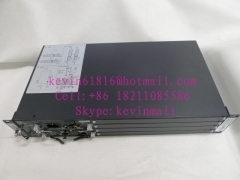 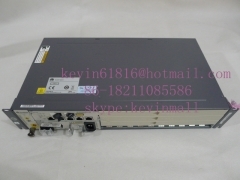 Original ZTE ZXDSL 9806H access, DSLAM, ADSL ..